Why do my beef rubs taste slightly different on different parts of my beef? Should I throw out the spice rub that I made last month? These are a couple of questions that I have asked myself after I would make a beef rub and use it. 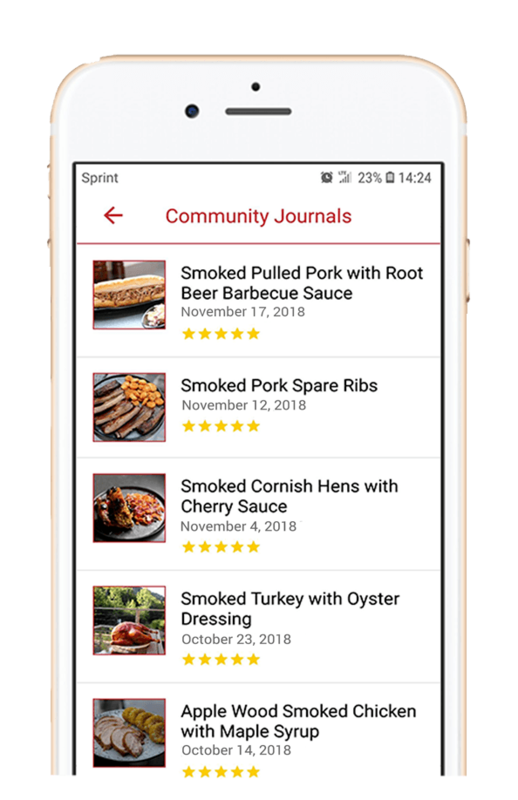 If you're on the lookout for new recipes, then continue on! 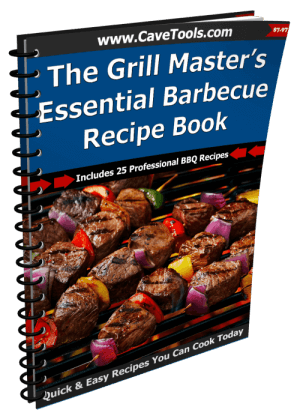 ​If you are like me and have asked these questions, then this dry rub recipe and steps below for the best beef rub I have ever used will help you like it helped me. 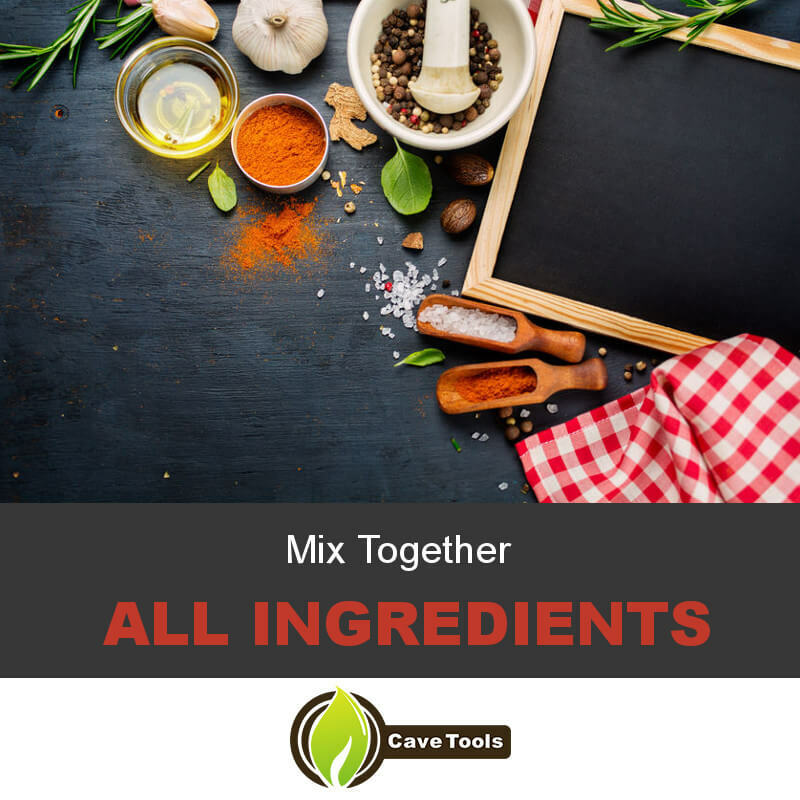 It has many different ingredients, and all of them are extremely essential to the amazing flavor they give. This is one of the easiest yet tastiest meat rubs I've ever tried, it includes simple ingredients and you will not have any problems following these easy steps even if this is your first time! Paprika: Chipotle powder can be a good substitute. However, it has a naturally smoky flavor compared to paprika. Another choice is a pinch of cayenne pepper powder. Only use a pinch because this is much stronger compared to paprika. Mustard powder: Wasabi powder and horseradish powder are good substitutes because they are both pretty strong, like mustard powder. Both of them also share similar consistencies. The downsides with them are that wasabi is a little hotter/spicier, and horseradish has a slightly sour taste compared to the mustard powder. Onion powder: For every teaspoon of onion powder you use, use 1 tablespoon of onion flakes. The flavor will pretty much be exactly the same. Garlic powder: For every 1/8 teaspoon of garlic powder, you can use 1/2 a teaspoon of garlic flakes. Another replacement is using 1/4 teaspoon of granulated garlic for every 1/8 teaspoon or garlic powder that would have been used. Dried basil: If you are out of dried but have fresh, you can always use fresh. Use 1 tablespoon of fresh basil for every teaspoon of dried basil you would have used. If you do not have dried or fresh basil, used oregano or thyme. The flavor will be slightly off, but the general taste will get as close as you can get, and the dried/fresh substitutions can be used for these herbs as well. Dried bay leaf: The dried/fresh herb rule can be applied here as well. If you have neither, use the same amount with thyme. The only difference is that you might taste a slightly minty flavor; that is the thyme. Ground coriander seeds: Cumin, fennel, and caraway seeds can all be a substitute for ground coriander seeds, and you can even mix them together to get a closer taste. Use the same amount of the substitute as you would the ground coriander seeds, even if you are combining them. Dried savory: Like with the ground coriander seeds, there are three different substitutes that can be used separately or combined: thyme, marjoram, and/or sage. The rule of using the same amount is applied. Dried thyme: Basil, marjoram, oregano, or savory are all good substitutes. Oregano is stronger and a little more bitter than the others. Savory works better as a substitute, but choose the right one. Summer savory is more accurate because it has a slight peppery taste, like thyme, while winter savory has a more piney taste. Ground cumin: Chili powder can be a good substitute for ground cumin, as long as you make sure not to increase the amount. This can make the rub a lot spicier than intended. The better option would be caraway seeds because they share much of the same flavor. When doing this step, you want to make sure that you don't let some of the ingredients clumps because this will cause inconsistent flavoring. There are two simple methods to prevent this: a whisk or a sifter. Make sure you use a large enough bowl. If you are using a whisk, put all ingredients in the bowl and carefully begin to whisk, and make sure not to do it too fast or the ingredients will fly everywhere. Do this until you are satisfied. If you are using a sifter, put the sifter over the bowl, add the ingredients and begin sifting. Then, stir and repeat the process until you are satisfied. After you prepare your beef, lay it on a flat surface. Then, take the spice rub and lightly sprinkle it over the meat. Using your hand, mostly the fingers, rub and massage the rub into the entire surface of the meat. (Make sure your hands are properly washed) Next, flip the steak and repeat the process. Try to apply the rub as evenly as possible, and it will taste even better. Once it is seasoned, wrap the beef in plastic wrap or a Ziploc bag and put it in the fridge. Most beef should be in there for no more than 24 hours. The longer it is sitting, the deeper the flavors will travel in the beef. If you store your rub mix in an airtight jar, the seasonings will keep their flavor longer, allowing you to use them on a later date. If you used fresh herbs and spices, or recently dried herbs and spices, and then stored the rub right away, they can even stay good for up to a year. Start to check the rub six months after storing it to know if it still has a fresh smell and taste. 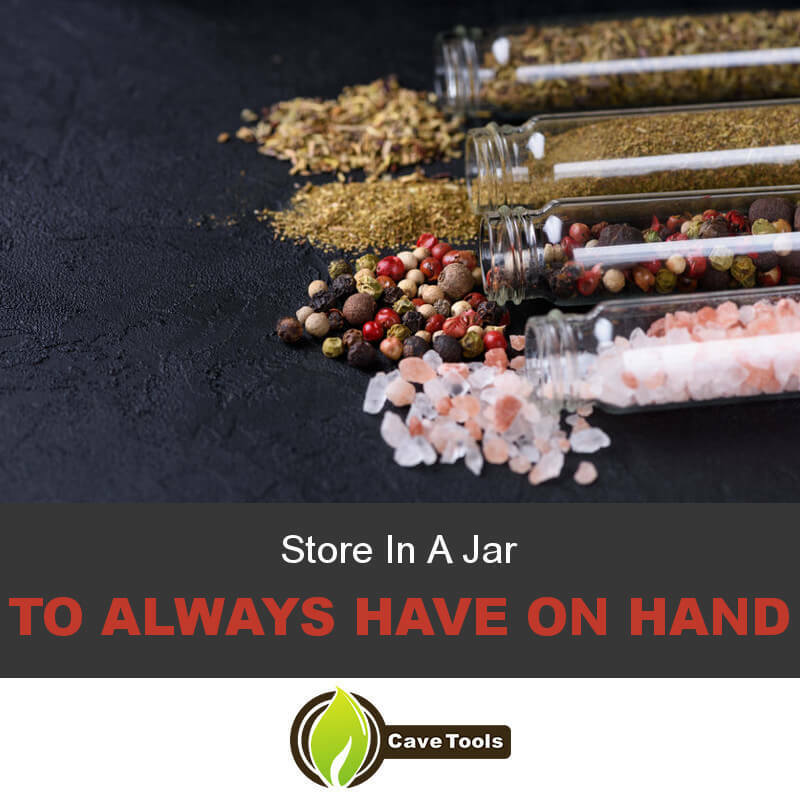 Also, make sure to date the jar when you store it so you know how much longer until you can use it. Did those ingredients make your mouth water at the thought of eating a piece of juicy beef with this rub? This certainly helped me with how I should have been mixing and apply my dry rubs. 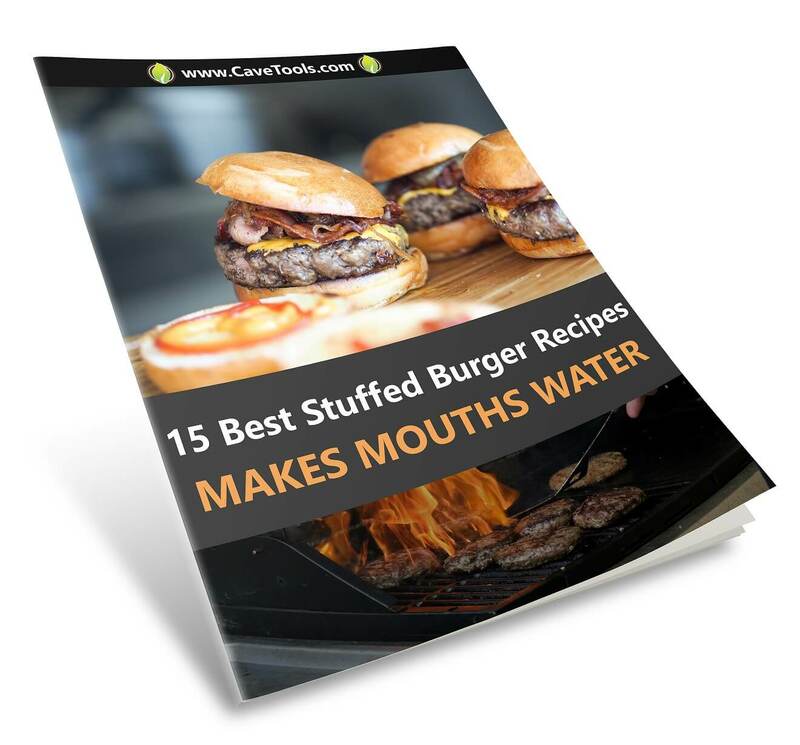 Just following those three simple steps are enough to help your beef taste that much better. You can use this dry rub recipe for beef ribs, as a steak rub, bbq rub, any other beef recipes or maybe even as a pork chops spice rub, but this is something that should definitely be in your spice cabinet and on your brisket rub recipes list. 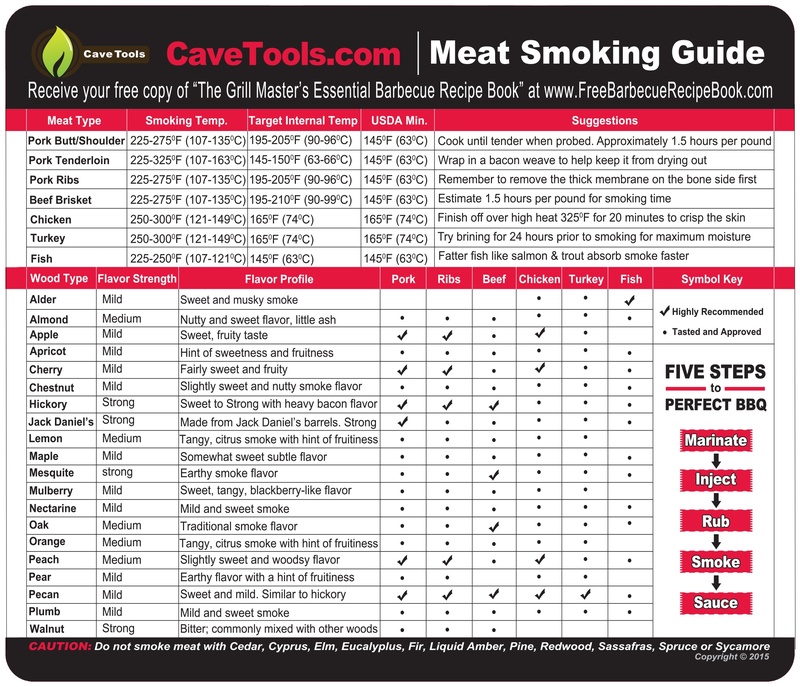 If you liked the article and know someone who could use a new beef rub recipe and these tips, feel free to share it. If you tried the recipe or want to share your thoughts on anything mentioned, feel free to leave a comment for us. How Long Can You Keep Dry Rub? In general, dry rubs can last for as long as four years. However, dried green herbs generally lose their freshness after one year. For best results, store your dry rubs in a tightly closed, airtight container for 6 months to a year. 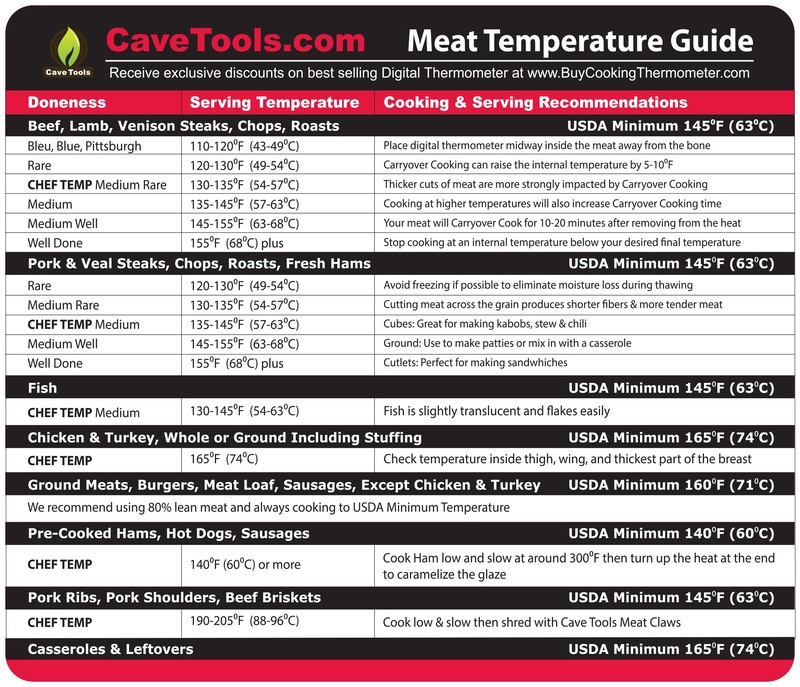 How Long Should Rub Be On Meat? Dried rubs need time to infuse their flavor into meat. 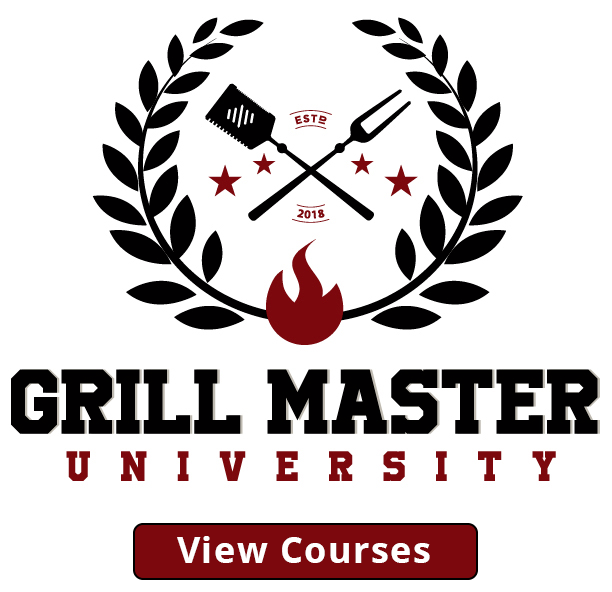 At minimum, you should apply a dry rub 15 minutes before hitting the grill or smoker. Unless your dry rub is very high in salt, it can stay on the meat for up to 48 hours. High-salt content rubs are best left on for a few hours, or overnight. Can You Get Sick From Eating Expired Spices? Expired spices will lose their flavor, but they will not spoil. If your dry rub is a few years old, it will not be as potent and flavorful as a dry rub that’s less than a year old. But, you should not get sick from using an old beef rub unless it contains fresh ingredients, like fresh garlic or onion. For best results, always use powdered versions of spices. What Seasoning Is Good on Steak? A high-quality steaks doesn’t need anything more than salt and pepper, but you can add any number of bold spices to steak. The hearty flavor of steak can hold up to spicy flavors like chili powder and it goes especially well with aromatic flavors like garlic or onion powder. Paprika is one of our favorite spices to add to beef rub because it’s smoky. 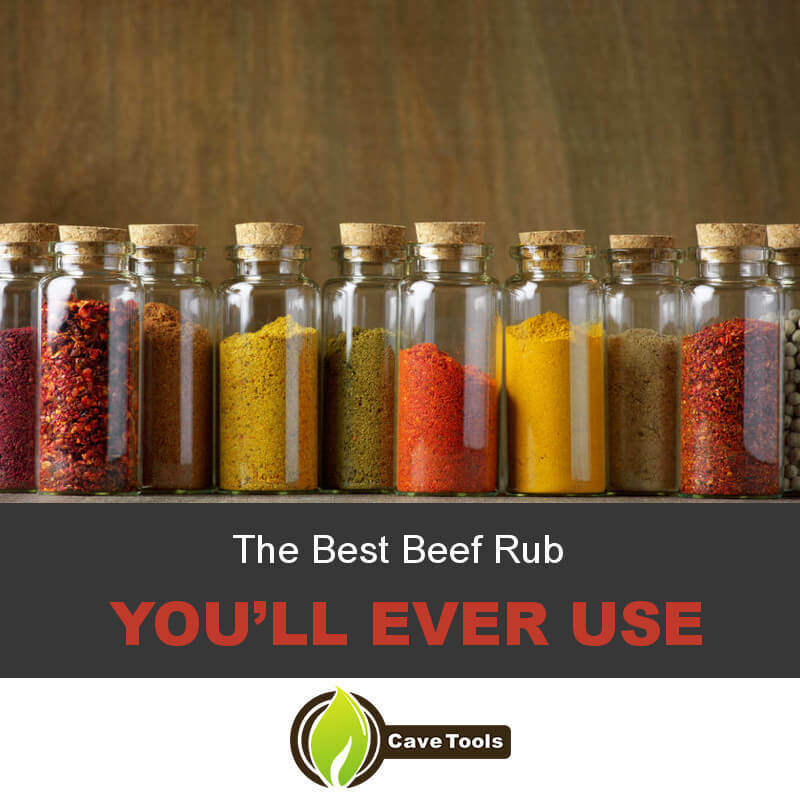 How Do You Store Beef Rub? The best way store pre-made beef rub spice is in an airtight container. Keeping the air away from your spices will help keep them fresh. It’s always best to keep spices away from light to prevent them from spoiling.